Highly experienced hair removal experts, offering Soprano Ice laser hair removal as well as many different waxing services. UK (London) based business providing facial and body treatments. 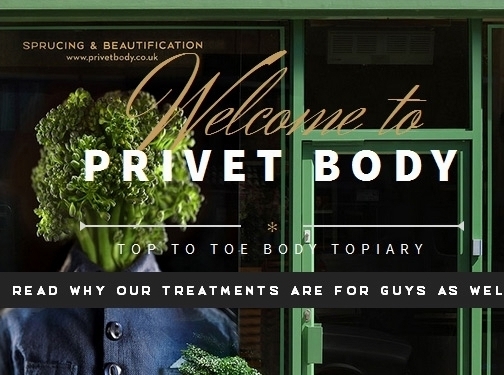 Website includes details of treatments provided (with booking facilities and pricing), details of business premises (with photos), full contact details.